Anchored by Neiman Marcus, Nordstrom, Saks Fifth Avenue and Macy's, Fashion Show is home to Las Vegas’ signature collection of retail. True to its name, Fashion Show brings fashion to life with weekend runway shows by the mall's brands as well as top designers such as Roberto Cavalli, Dolce & Gabbana, Alexander McQueen and Zac Posen. 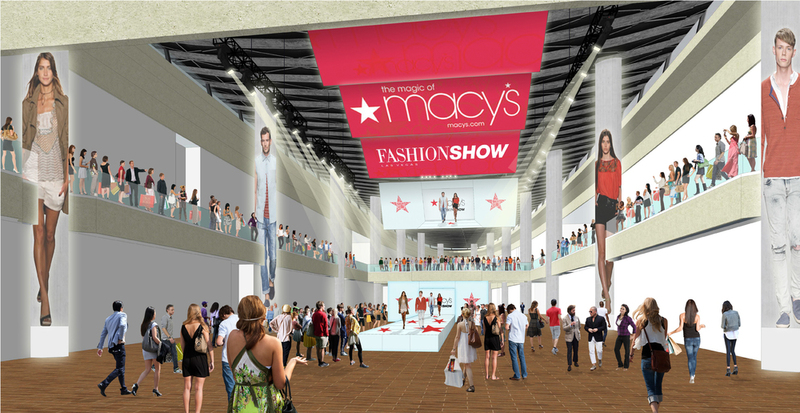 The goal of the Fashion Show Grand Hall redesign is to integrate the branded event throughout the entirety of the mall and to the street-level. 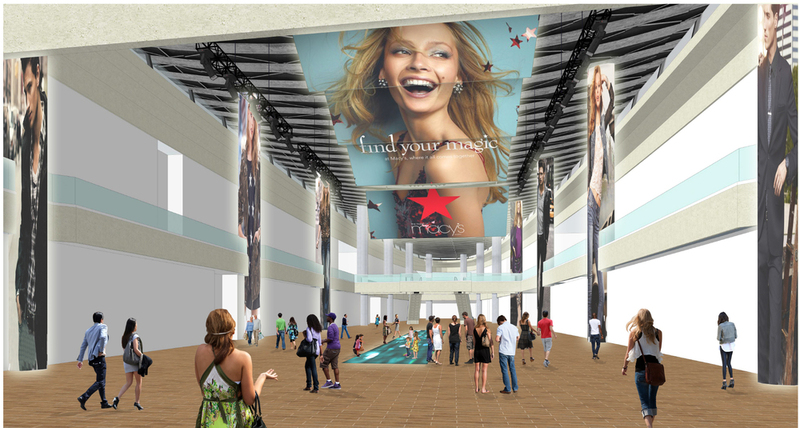 Multimedia amenities such as interactive digital media and LED displays will be incorporated to create an inclusive, dynamic experience for visitors.